Ada pertanyaan untuk RJ Hotel Kulai? 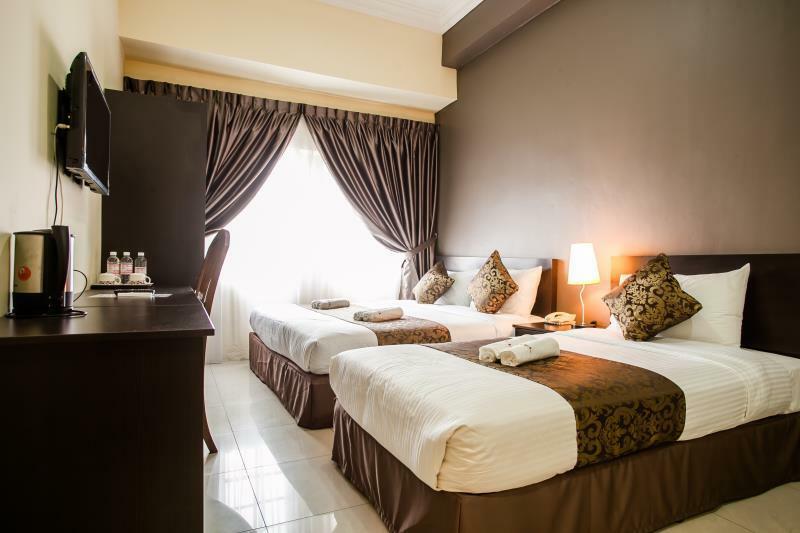 Ideal untuk bersenang-senang dan bersantai, RJ Hotel Kulai terletak di area Pusat Kota Kulai Kulai. Pusat kota terletak hanya sekitar 27 KM dan bandara dapat ditempuh dalam waktu 20 menit. Dengan lokasinya yang strategis, hotel ini menawarkan akses mudah ke destinasi yang wajib dikunjungi di kota ini. RJ Hotel Kulai juga menawarkan berbagai fasilitas untuk memaksimalkan pengalaman menginap Anda di Kulai. Hotel ini menyediakan layanan kamar 24 jam, WiFi gratis di semua kamar, satpam 24 jam, toko serbaguna, layanan kebersihan harian untuk menjamin kenyamanan terbaik bagi para tamu kami. Suasana RJ Hotel Kulai tercermin di setiap kamarnya. televisi layar datar, akses internet - WiFi, kamar bebas asap rokok, AC, layanan bangun pagi hanyalah beberapa dari fasilitas yang dapat Anda nikmati. Disamping itu, hotel memiliki berbagai pilihan fasilitas rekreasi yang menjamin Anda melakukan bermacam hal selama menginap. 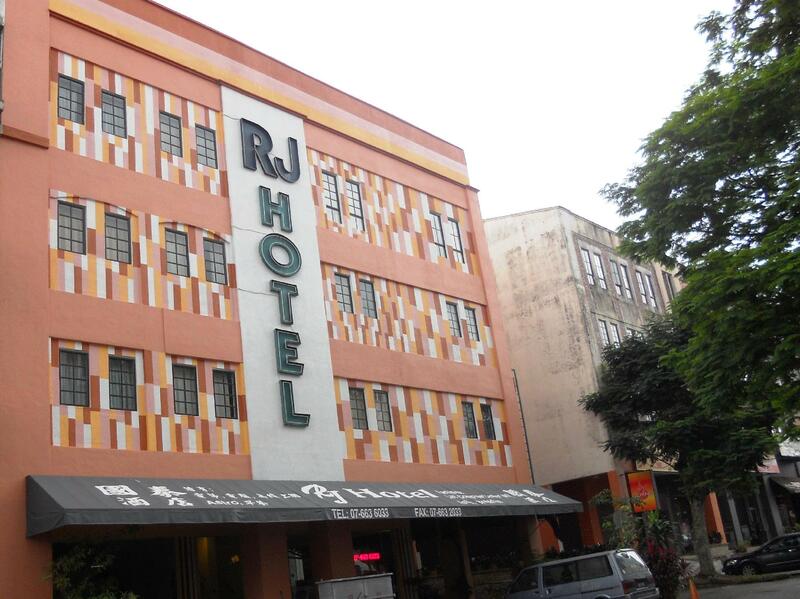 RJ Hotel Kulai adalah pilihan yang cerdas bagi para wisatawan yang berada di Kulai dan menawarkan pengalaman menginap yang menenangkan setiap saat. The hotel is superb when it comes to value for money. For the small amount, you get a room with window, nice bed, amenities and clean bathroom. The best part is, it comes with breakfast!! Breakfast is simple but still have enough varieties. Staff is friendly and theres ample parking space. Its a good hotel. I stay here a lot of time. Good and breakfast included. Nothing to complaint. This hotel provides clean room & bathroom. Staff are friendly & very easy deals on. 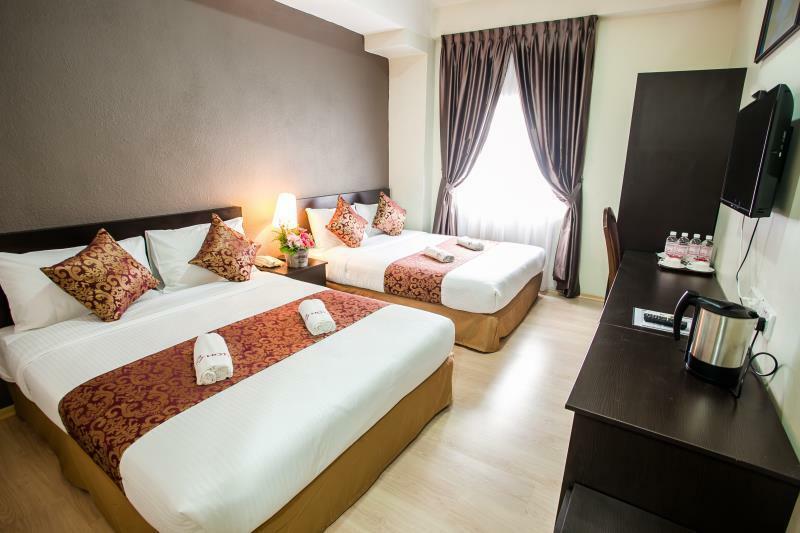 This hotel located near Aeon shopping mall & also easy to find a place to eat. I only want to suggest that each rooms should be provided with Sejadah & Iron + Iron Board. With stable UniFi connection will make this hotel perfect.During my stay I cant even connect to the WiFi services. Very spacious and clean room. Very nice bedding. Very recommended. Definitely my first choice hotel in Kulai. Stabke WiFi connection will make this hotel perfect.During my stay, WiFi was unstable. Very spacious and clean room. Very nice bedding. Very recommended. 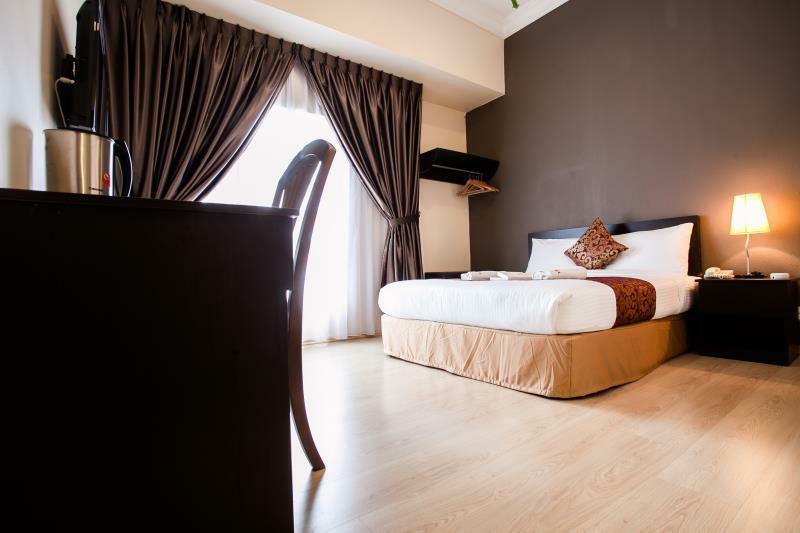 Definitely my first choice hotel in Kulai. Simple yet delicious breakfast. Keep it UP. Everything is good here. Rm80 per nite, u can get free breakfast for next morning. Nice room, but wifi is a bit laggy, keep disconnect in my room 5-18. Others, everything is great. Keep it up management!! Thank you so much for your valueable feedback. We will look into our wifi again. Thank you for supporting RJ HOTEL KULAI. The address is misleading. We booked here as we thought it is in JB as stated in the address. However, It is not located at JB. It is at Kulai which is 30km away or 40mins away from JB. It is different district from JB. Please correct your address accordingly. Very convenient. Located at the place with all kind of restaurants and stores as well as a supermarket within walking distance. 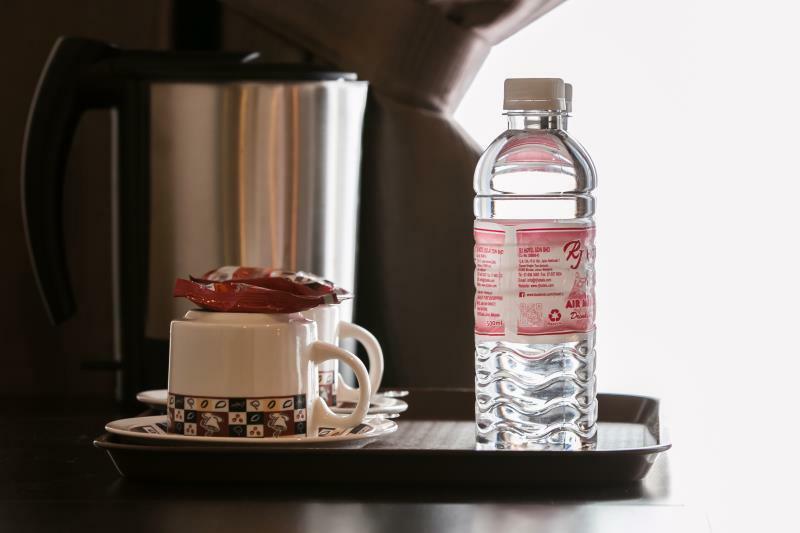 The hotel is walking distance to Aeon, eateries. 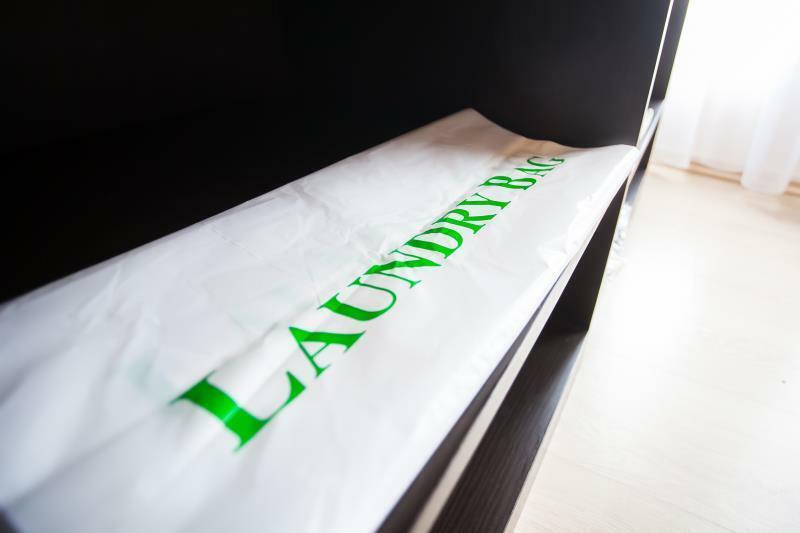 It is a basic hotel with cleanliness to our standard. There is a water dispenser at the front desk. It is comfortable. Hotel without any activites but nearby few step away alots of things to eat, shop, play and shopping mall. Good location ever! Love to stay here everytime we visit Kulai. Simple breakfast but nice coffee. Hotel is OK if anyone wants to go Johor for shopping at premium outlate. It’s near premium outlate. Convenient hotel with good price. 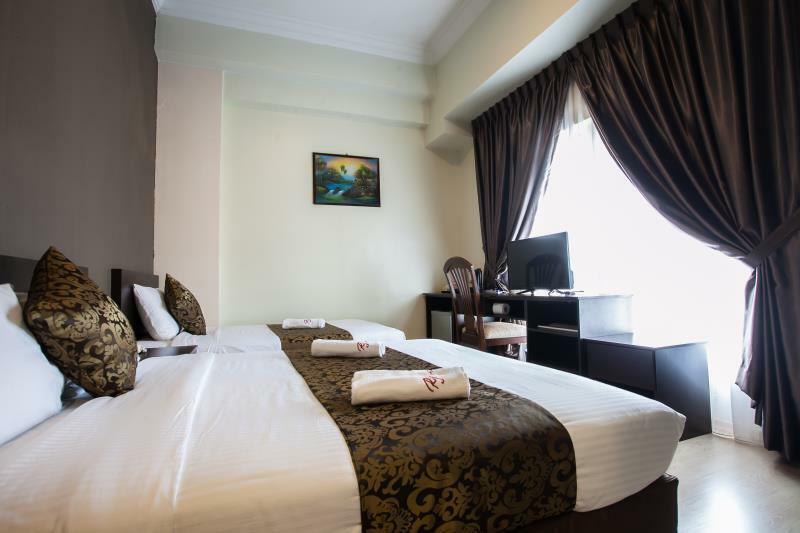 Friendly staff & spacious room... more cleanliness is expected.